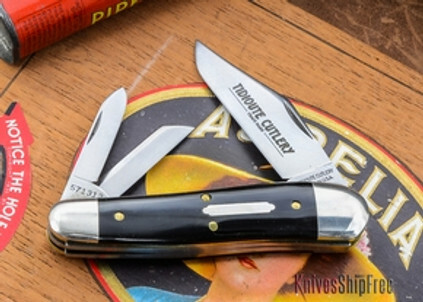 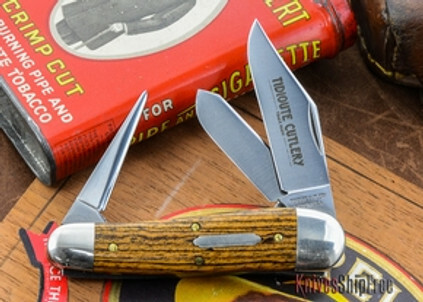 The Great Eastern Cutlery #57 features a distinctive serpentine frame. 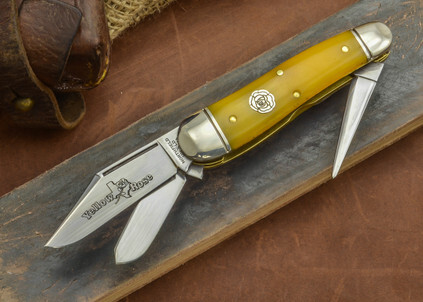 This pattern is available both as a whittler and a "Wrangler." 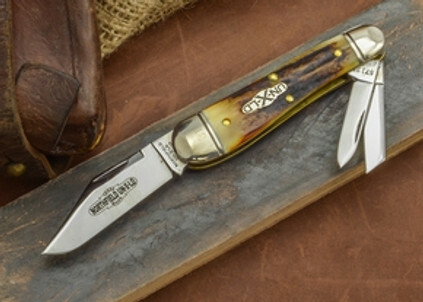 Both versions include three useful blades and, at 3.5" closed, are big enough to take on tough everyday duty.